LOCUS, Latin for “place,” is a national coalition of real estate developers and investors who advocate for sustainable, equitable, walkable development in America’s metropolitan areas. Across the country demand is high for real estate in sustainable, walkable urban places. Yet too often, public policy hampers developers’ ability to build the development that would meet this demand. LOCUS brings together real estate developers and investors from across the country to change policy at the local, state, and federal level and to build neighborhoods that are more economically, socially and environmentally sustainable for America’s future. 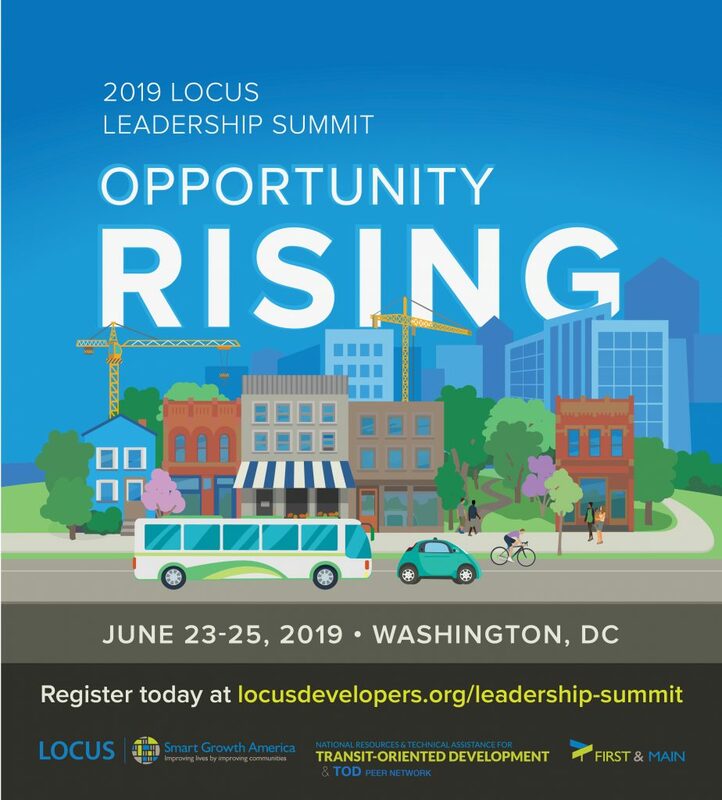 This June, join LOCUS, in partnership with Smart Growth America’s First and Main coalition and the Transit-Oriented Development Peer Network, at the 2019 LOCUS Leadership Summit: Opportunity Rising to learn about critical real estate industry disruptors poised to transform the way people live, work, play, and move in our nation’s cities and towns. This new LOCUS report—National Opportunity Zones Ranking Report—identifies which Opportunity Zones are positioned to bring positive social, environmental, and economic returns, by ranking all Opportunity Zones by their smart growth potential and current social equity. Second, the report includes policy recommendations forcommunities to ensure that development results in more walkable places that are healthy, prosperous, equitable and resilient. 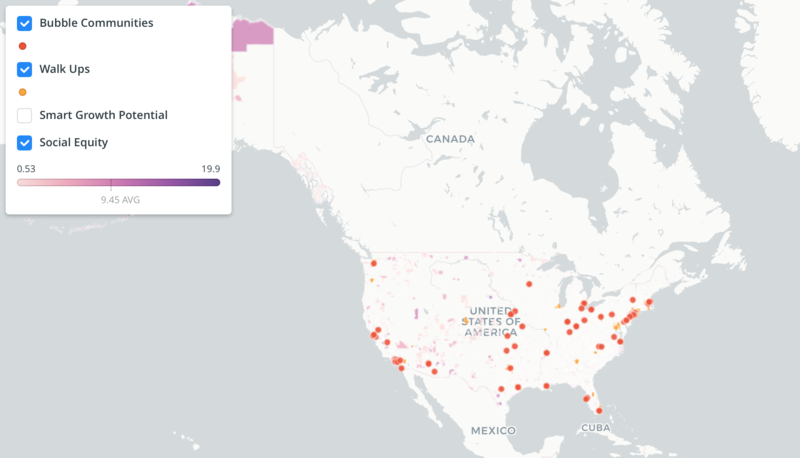 In addition, LOCUS is pleased to announce our new Equitable Investment Atlas—an interactive mapping tool that allows users to search all designated Opportunity Zones in the 50 U.S. states and the District of Columbia for information regarding their Smart Growth Potential (SGP) and Social Equity. It is intended to guide communities in designated Opportunity Zones, as well as other stakeholders and investors, to better understand designated zones’ SGP status relative to other locations across the country.